One of the big problems that many of us face today is being overweight. Some even struggle with obesity. Being overweight is hard and it can cause several different health problems later in life. Therefore it is important to lose the excess weight and maintain a healthy level. When it comes to losing weight, there are plenty of diets available that promise immediate results without much effort. Even diets that do not focus on exercise still require rigorous adherents to certain dietary standards in order to be successful. These are top five diets proven to spur weight loss. The HCG diet offers quick short-term results with long-lasting effects if followers adhere to recommended calorie reductions after the plan. Dieters take daily injections of the human chorionic gonadotropin hormone, which occurs naturally within the body at high rates during pregnancy. This allows people to reduce the number of calories consumed significantly while remaining healthy. There is a 500-calorie and 800-calorie option. You will want to choose the option that best suits your health and your weight loss desires. In the raw food diet, dieters consume largely fruits, vegetables and nuts not heated above 115 degrees, explains U.S. News and World Report. Food is typically organic, free of pesticides, herbicides and genetic engineering. Besides nuts, other protein choices include tofu, beans and raw fish or sashimi. The reduction in calories and fat from most sources of meat and fried and processed food helps with fast weight loss and continues as long as the lifestyle changes remain. The South Beach Diet is a three-phase plan for short-term weight loss. The first phase involves cutting carbohydrates from the diet, while later stages phase foods back into the diet. 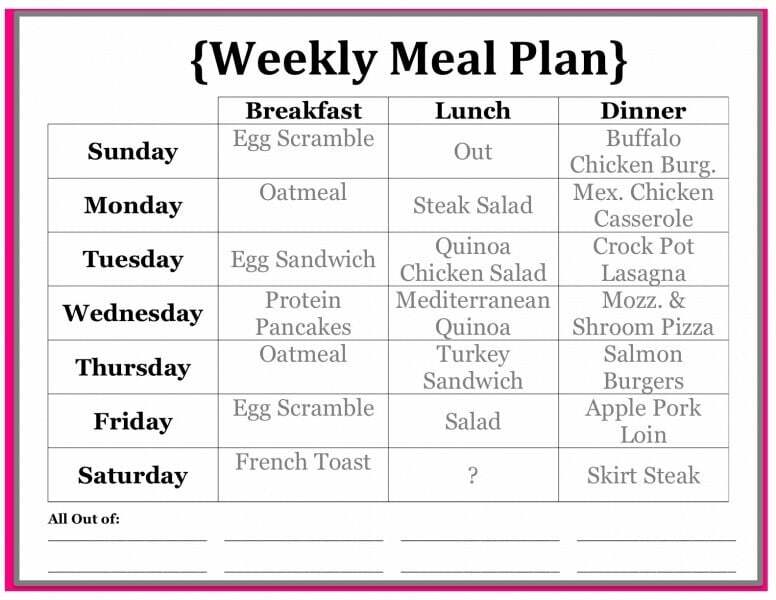 The final phase of the plan concentrates on long-term food choices and weight loss decisions. It also encourages exercise to burn more fat and calories. Inspired by food consumed in the Greece and the surrounding areas, the Mediterranean Diet promotes heart health and reduces weight. It emphasizes eating fruits, vegetables, legumes, nuts, beans and olive oil. Meat-based protein primarily comes from seafood, with poultry on occasion. Red meat, desserts and processed food are off limits. The Eco-Atkins Diet combines greater social awareness on food sustainability with fast weight loss measures. Instead of using meat as a protein source, the Eco-Atkins Diet is a vegan or lacto-ovo vegetarian diet that allows dieters to reduce carbohydrates and rely on eggs, cheese and tofu. Not only do vegans and vegetarians lose more weight in trials than vegans and vegetarians not following the diet, but it also reduces bad cholesterol. These diets offer quick results for weight loss while implementing dietary restrictions. Diets work differently for certain people. It is important that people choose a diet with guidelines that are reasonable to increase their likelihood of success and more importantly gets you the body you want and make you feel better about yourself in the end. Previous articleHow does your Home Environment Affect your Health?